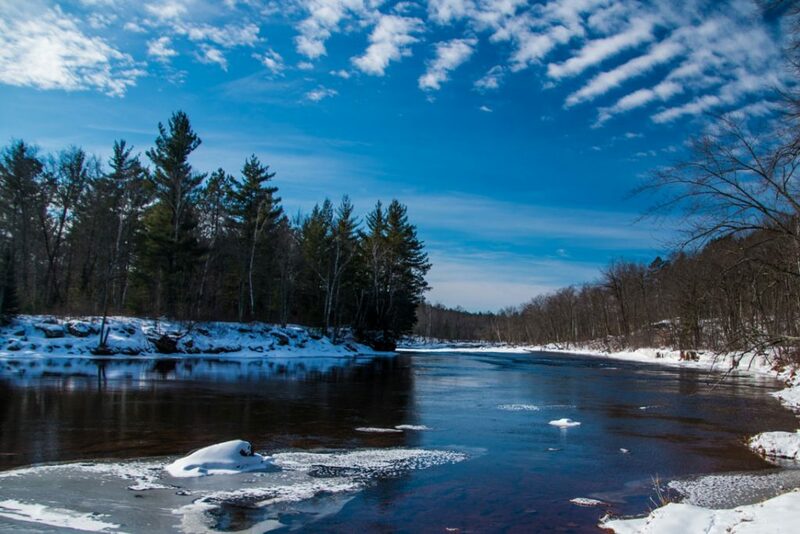 Banning State Park is located on the Kettle River just north of the city of Sandstone MN. From 1896 to 1912 the city of Banning Minnesota was an active quarry town suppling sandstone blocks to the railroad. With the closing of the quarry the town was soon abandoned. 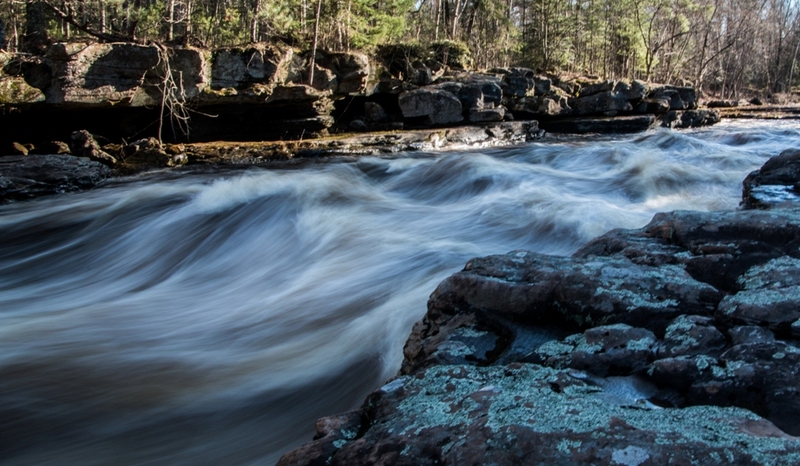 Adventure seekers and nature lovers are fortunate that this land was preserved for the park. Access to the top of the rapids for whitewater paddlers, and trails along the cliffs above the river for hikers. 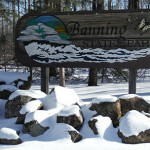 During the winter months Banning State Park has snowshoeing trails giving you access to adventure through every season. 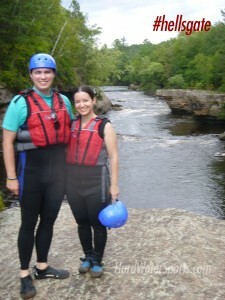 Whitewater rafting in the park starts in May and runs through September. 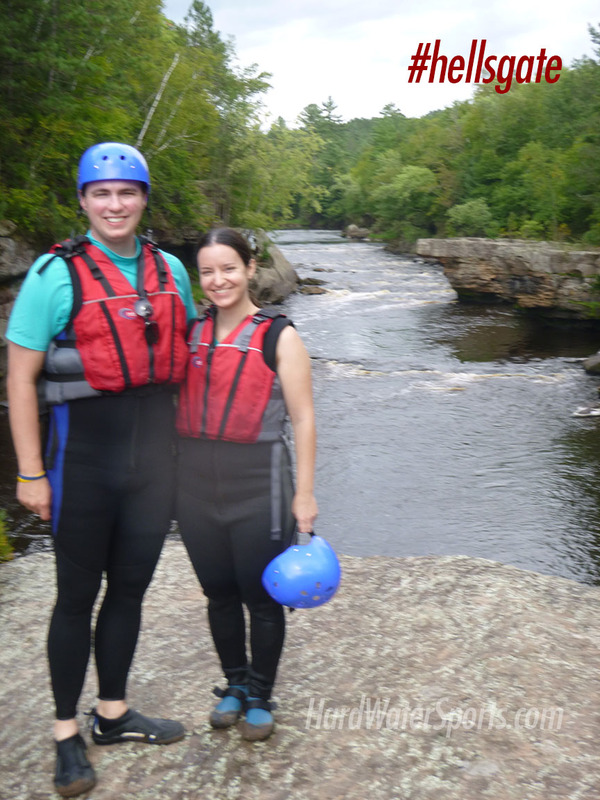 Contact local rafting guide company – Hard Water Sports for Kettle River Rafting Tours. Easy access to Banning State Park. A hiking trail along the west side of the Kettle River connects Robinson Park to Banning. The trail passes Wolf Creek Falls and takes you to Hell’s Gate. It is also possible to paddle upriver on the Kettle to Banning State Park. Put in above the dam at Robinson Park and flat water paddling takes the adventurous to Hell’s Gate. And, of course you also have the option of driving into the Park. Vehicle registration is required.